ABS–American Building Supply is a manufacturer and wholesale distributor of quality door, millwork, and hardware products for both residential and commercial applications. 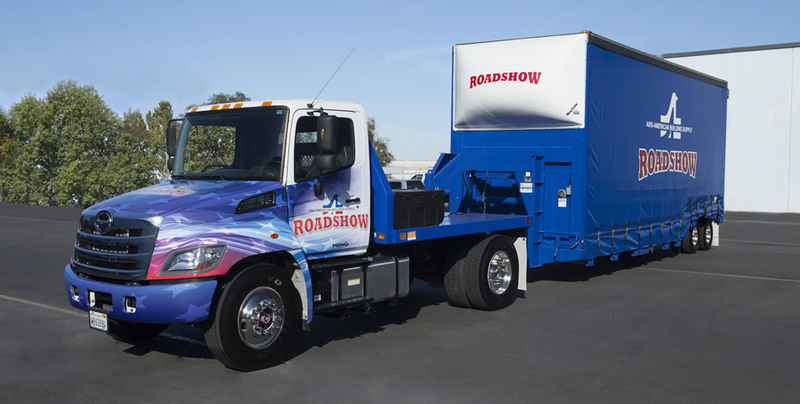 As the nation's premier supplier, we have been serving professionals since 1985. American Building Supply has built a reputation of unparalleled customer service and reliability. 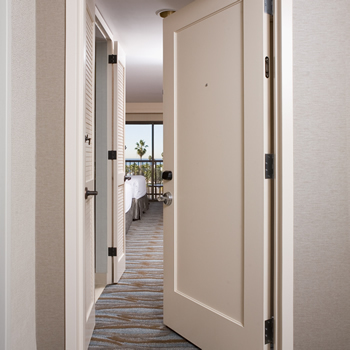 We proudly manufacture products under the registered trademarks of Millennium Door® and Doormerica® Products. With locations in California, Nevada, Arizona, Washington, Georgia, Colorado, Texas, North Carolina, and Hawaii, ABS is an industry leader in the business-to-business material supply chain for door related products. 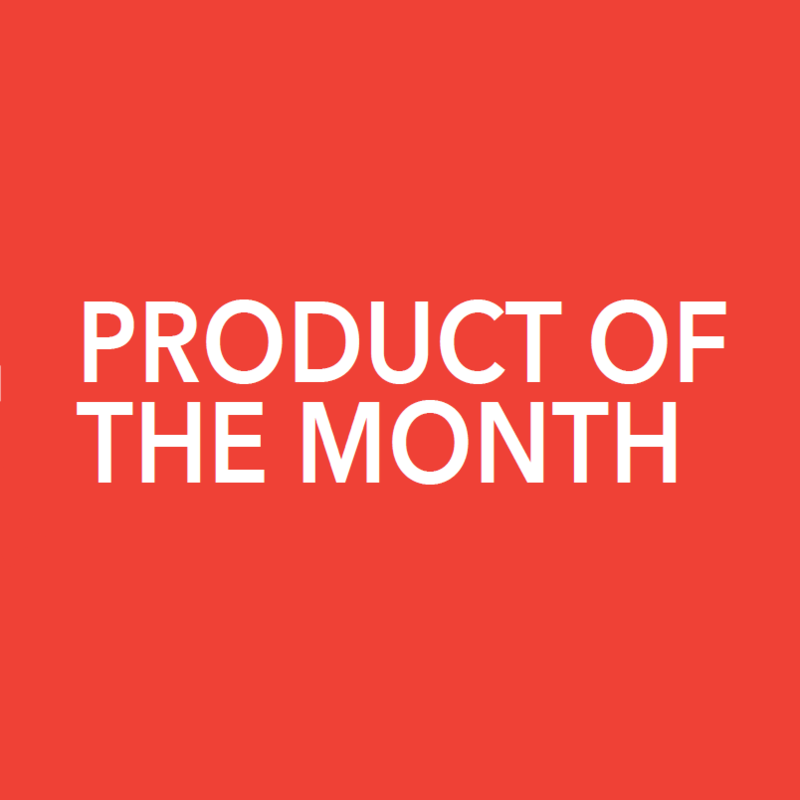 Check out our Product Of The Month for April & May. You can view these products and more at abshardware.com. 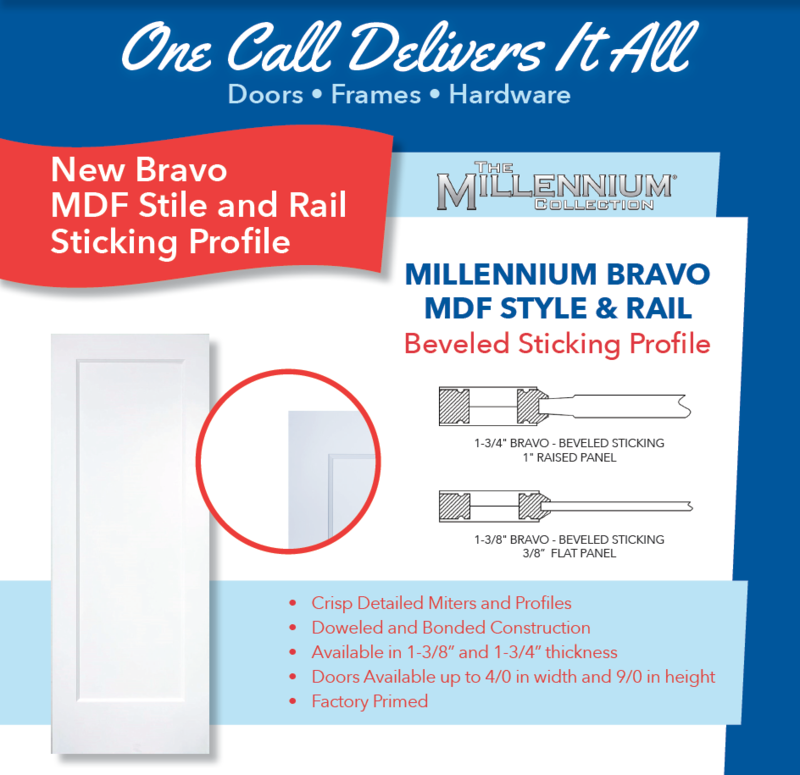 Introducing a new Millennium Bravo MDF Stile and Rail sticking profile! At Millennium Door we have produced products for many of the most prestigious properties in the country. From hospitality and assisted living to unique historical replications, multi family, and high end residential Millennium Door is perfect to add design flexibility and curb appeal for any of your project needs. 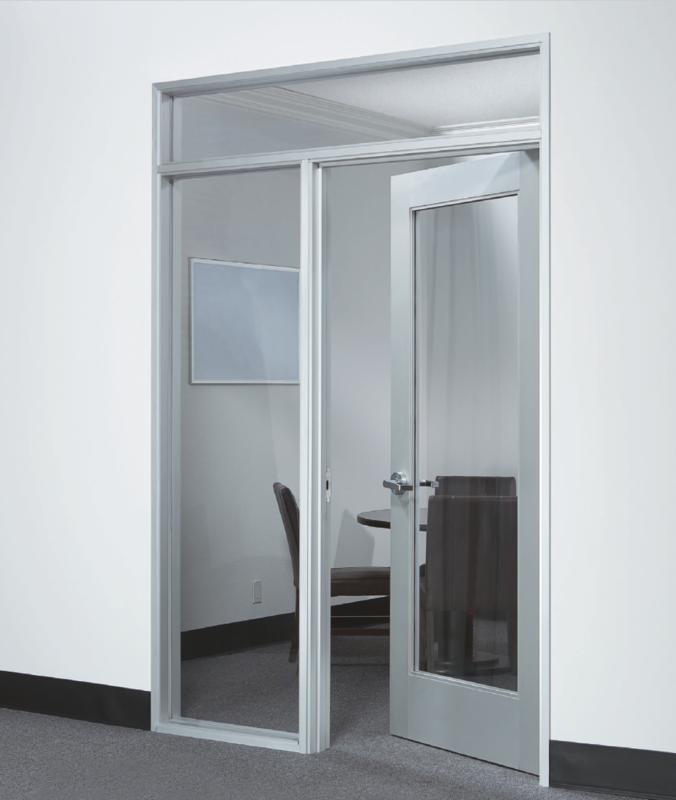 Doormerica Interior Aluminum Doors are the perfect solution when your project calls for a swinging aluminum door. Our heavy duty construction and versatile stile layout accommodates most popular hardware applications while meeting the needed job code requirements. 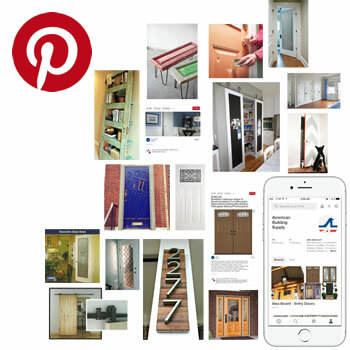 Visit ABS' Pinterest page for ideas, new products, and alternative uses for doors. Fast and easy digital catalog from American Building Supply. Inquire with your sales rep for more information! 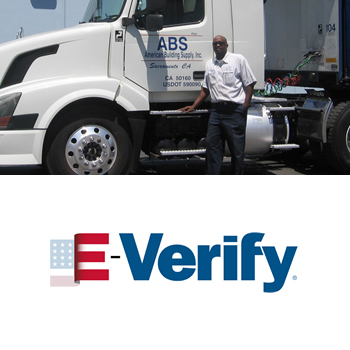 ABS understands that it is only through our valued employees that we can be successful. With this philosophy, ABS is constantly on the lookout for enthusiastic people who want to be part of a great team. While experience is great, it really isn't necessary if you have a great attitude and a willingness to learn about our industry. In most cases, we can provide all the training you need to make you a valuable asset to Team ABS. Follow this link to find career opportunities with American Building Supply across the country.